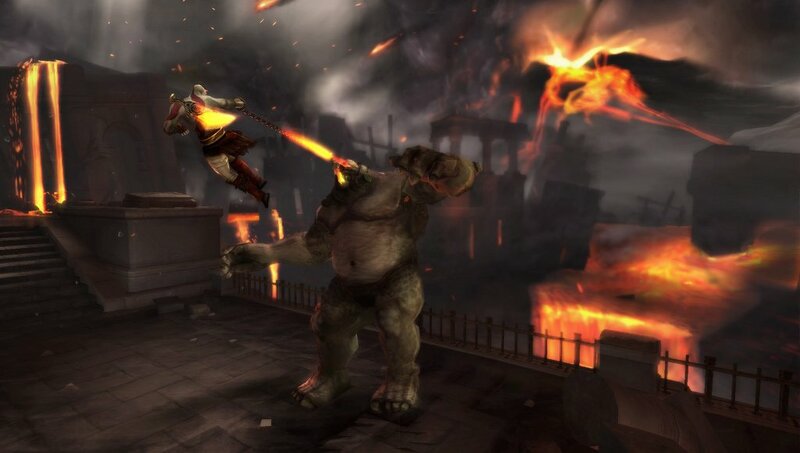 You won't have to wait very long for Kratos' next adventure. 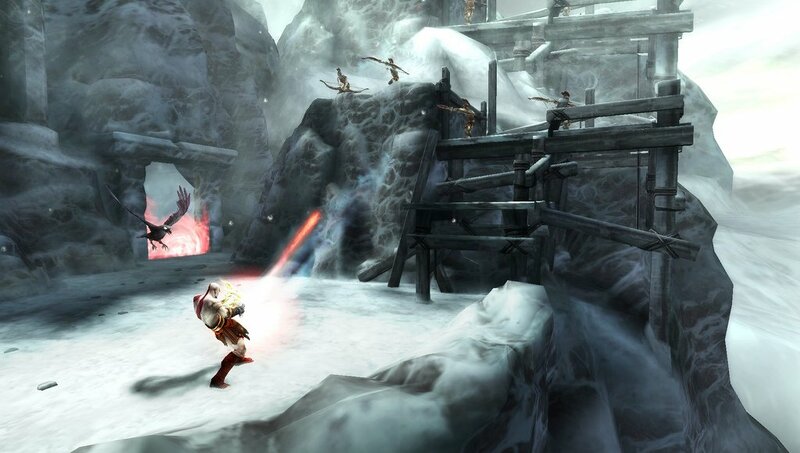 God of War: Chains of Olympus developer Ready At Dawn Studios is currently developing GoW: Ghost Of Sparta for a 2010 release on the PSP. 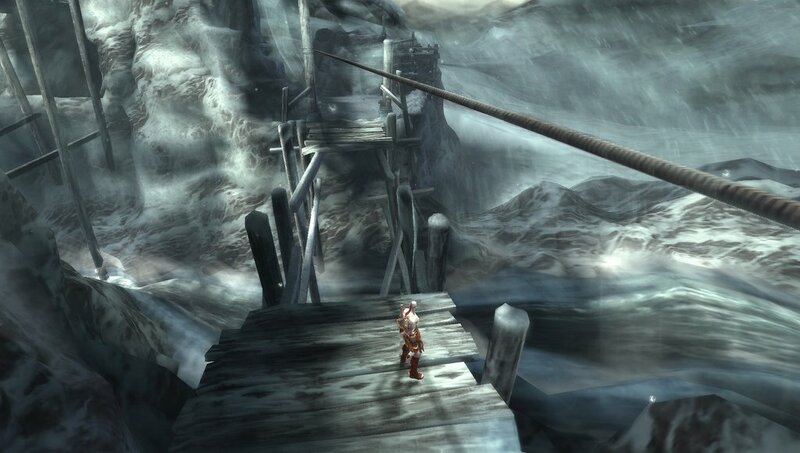 Ghost of Sparta begins right after the first GoW game and follows Kratos as he steps into the role of God of War. He's forced to confront his inner demons - no small task, considering how batshit the guy is. 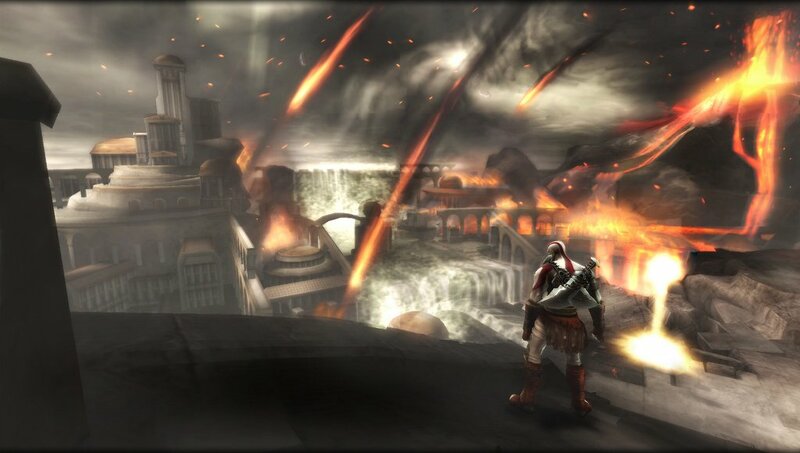 The story's said to answer fans' lingering questions about Kratos' family, tattoo, and scar. In announcing Sparta on PlayStation Blog, SCEA PR Manager Eric Levine stated that it will have "25% more gameplay, an improved weapon system, and new magical powers." He added that the graphics will push the limits of the PSP, too. You can judge for yourself by checking out the screenshots below.